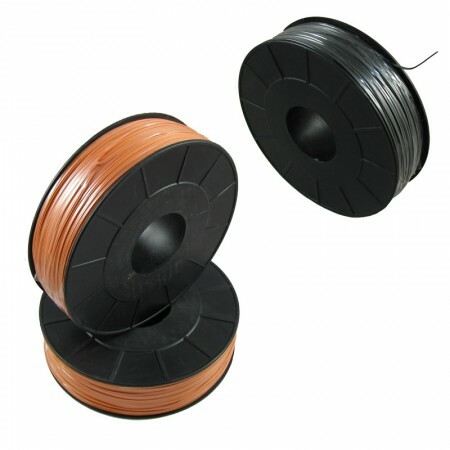 500M (1650 feet) roll of twin solid core high visibility orange shooting wire (sometimes called bellwire or scab wire). The orange shooting wire is ideal for fireworks because it can be seen in the dark. The black shooting wire is ideal for SFX and concealment. You can use our shooting wire to extend the firework igniter wires to reach your firing system. We recommend using our PyroSplice connectors to make a quick and reliable connection between the shooting wire and firework igniter. Roll Size: 21 cm Diameter x 6.5cm Height. Copper Core Diameter: 0.44 mm. Special crimp pliers for crimping our PyroSpice Co..
Talon Firework Igniters Talon electric firework..